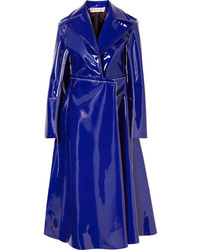 Marni Faux Patent Leather Coat $825 $2,750 Free US shipping AND returns! 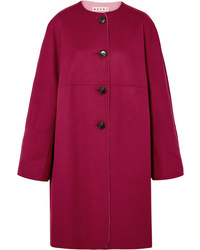 Marni Reversible Wool And Cashmere Blend Coat $2,950 Free US shipping AND returns! 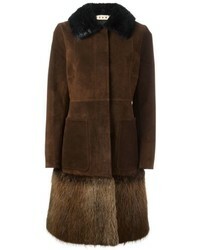 Marni Beaver Fur Trim Coat $3,614 $5,162 Free US Shipping! 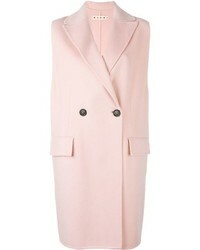 Marni Sleeveless Midi Coat $1,220 $1,743 Free US Shipping! 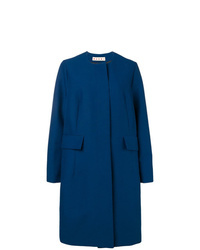 Marni Oversized Collarless Coat $1,451 Free US Shipping! 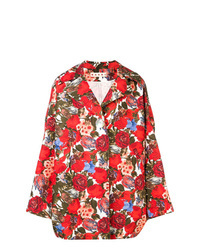 Marni Oversized Rose Print Coat $1,855 Free US Shipping! 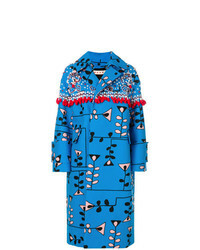 Marni Multicoloured Cocoon Patchwork Coat $1,484 $2,474 Free US Shipping! 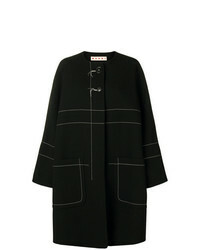 Marni Loose Fit Coat $1,900 Free US Shipping! 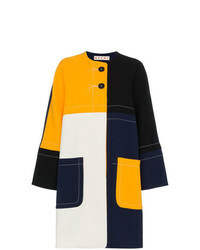 Marni Contrast Stitch Coat $1,156 $2,311 Free US Shipping! 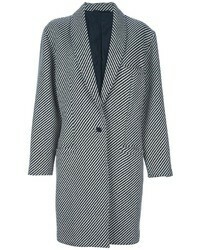 Marni Button Down Boxy Coat $815 $1,630 Free US Shipping! 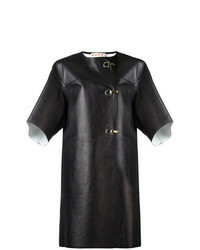 Marni Hook And Eyelet Leather Coat $2,013 Free US Shipping! Marni Oversized Dust Coat $3,318 $6,636 Free US Shipping!